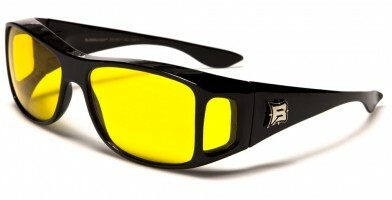 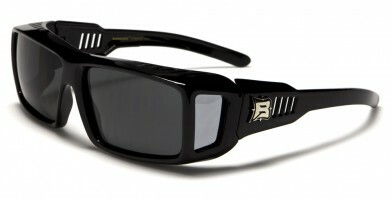 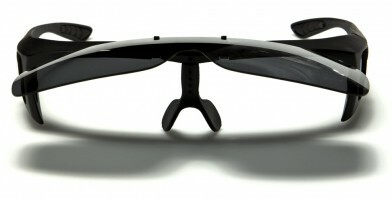 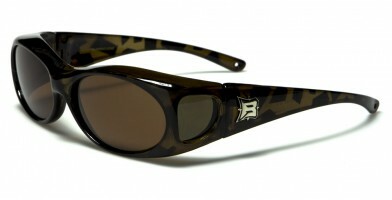 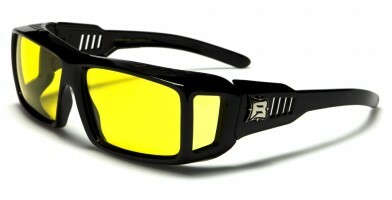 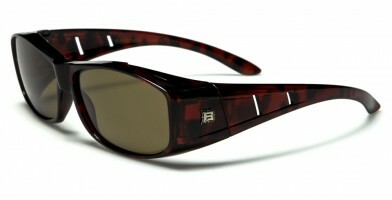 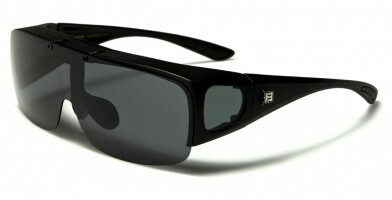 Barricade sunglasses are designed to fit over prescription glasses. 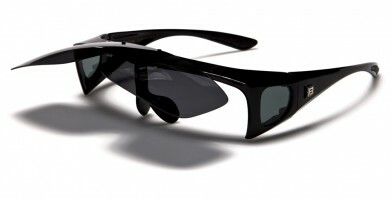 These wholesale sunglasses are ideal for all ages of customers that do not wear prescription contact lenses. 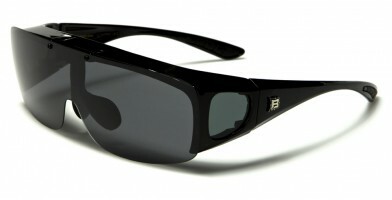 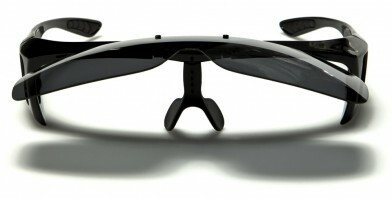 These are perfect for retailers in vacation areas, where customers may forget their prescription sunglasses. Affordable and available in bulk in a wide assortment of lens and frame colors, these sunglasses are ideal for driving, preventing unsightly glare and protecting eyes against UV rays. 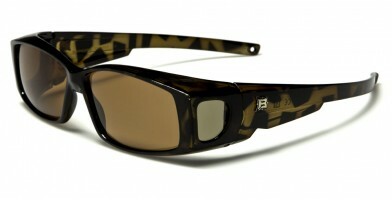 Because of the different lens options, these fit-over sunglasses are useful for walking, hiking, fishing and other outdoor activities that require eye protection.